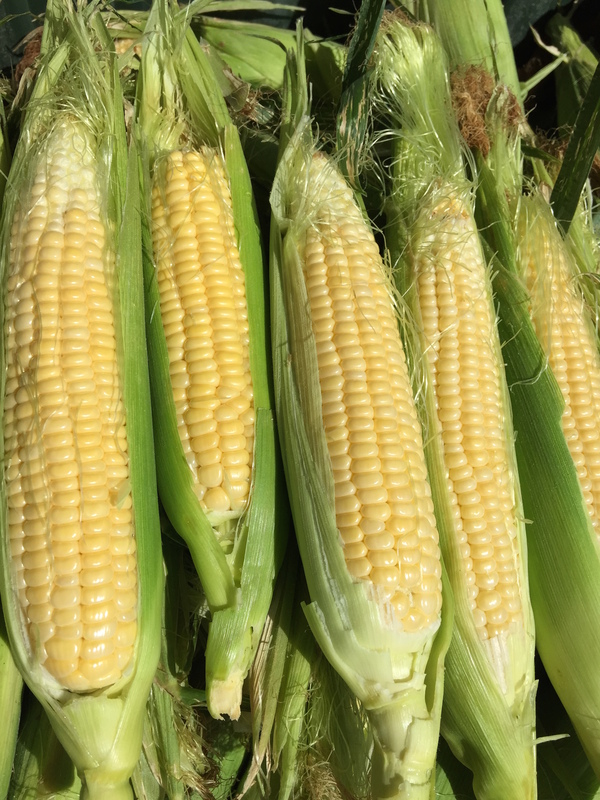 McClendon’s Select will be back at the Scottsdale Old Town Famers’ Market tomorrow from 8:00am to 1:00pm and will be bringing the first of our fall sweet corn. The corn is so sweet and delicious. We are excited to be able to harvest it earlier than expected. Make sure to get to the market early, sweet corn never lasts long.